I am often inspired by a hot new release for my themes, and this week is just such an occurrence. 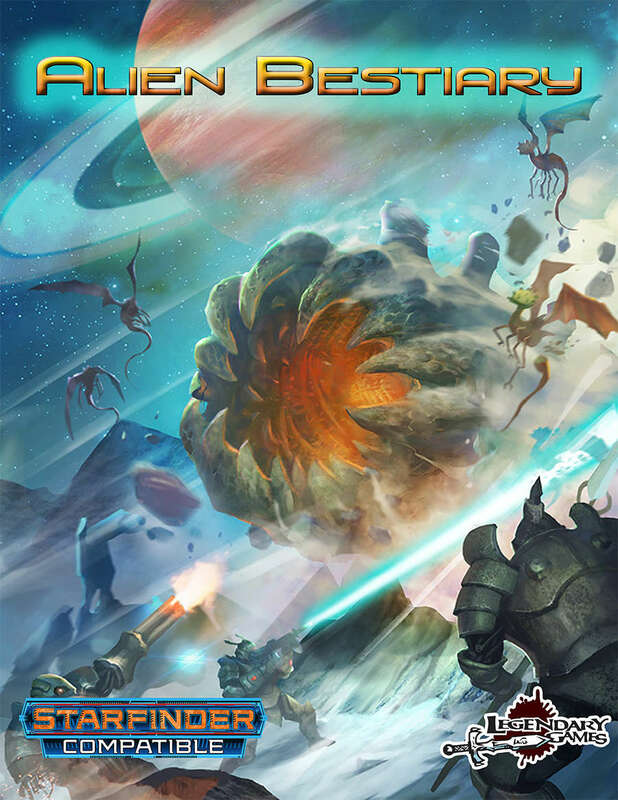 The Starfinder-driven Alien Bestiary is chock full of things to throw at your galaxy-running adventurers. The best bestiaries give you groups and factions to weave into your campaigns, as well as effective tools and advice on how best to use the creatures and villains, and this is one of the best. Welcome to Positively Beastly Week, a celebration of bestiaries and bad guy collections!